Bradford Thermal Batts will help you to save energy from your Heating and cooling accounts for almost 40% of energy usage in the average home. By stopping up to 70% of all heat transfers, air conditioners and heaters can be used more efﬁciently with reduced running costs. Bradford is the only accepted insulation partner of the National Asthma Council Australia Sensitive Choice program. 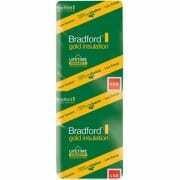 Bradford Gold insulation is suitable for use in the homes of asthma and allergy sufferers. It also doesn’t provide a food source for insects or vermin. Performance you can trust Bradford Gold insulation is manufactured under ISO 9002 Quality Systems and complies with AS4859.1 “Materials for the Thermal Insulation of Buildings”. 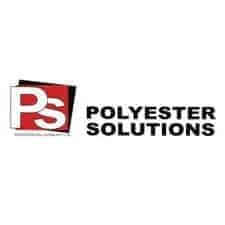 This is your assurance they will provide the level of performance stated on the pack.